We are so sad to report one of the 4 injured crew members has died. The 41-year-old crew member was from the Philippines and was 1 of 4 who were on the lifeboat when it suddenly broke off from its cables and fell into the water. The 3 other crew members are getting medical care at a local hospital in Bermuda. NCL has confirmed that 4 crew members were injured after one of the rescue boats fell from the ship. The cruise line is providing support to those involved. 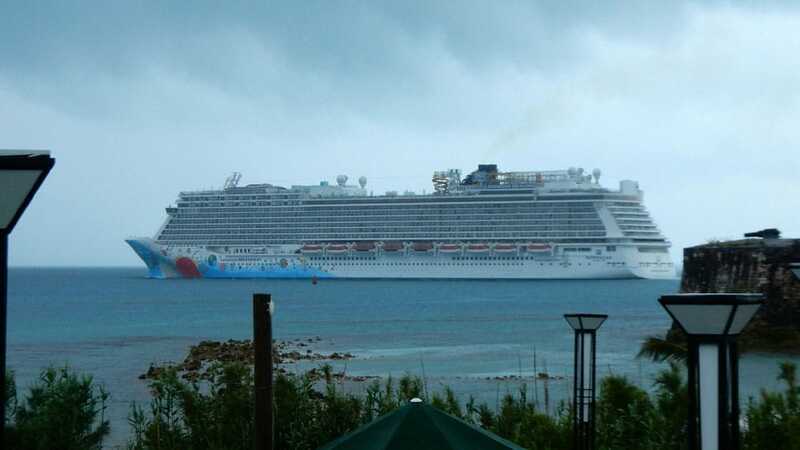 Norwegian Breakaway is scheduled to depart Bermuda on time. 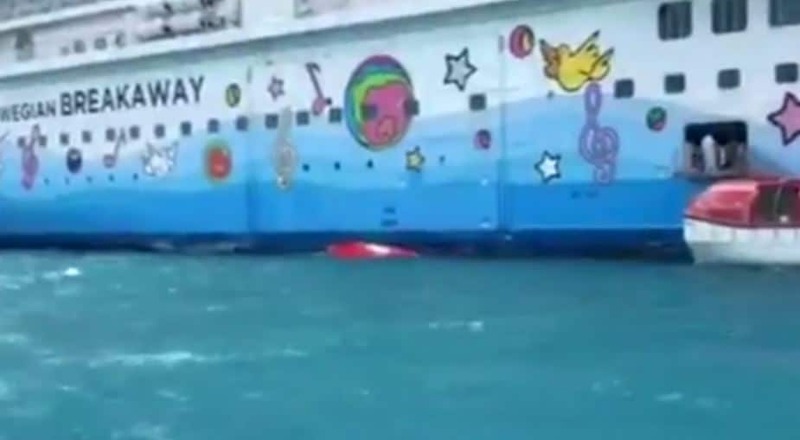 On July 20 while Norwegian Breakaway was alongside in Bermuda, an incident occurred involving the ship’s rescue boat during a routine drill, affecting four crew members. After receiving immediate care from the ship’s medical team, the crew members were transported to a local hospital for further medical treatment, where one crew member passed away. Norwegian is profoundly saddened by this loss and we share our deepest sympathies with the crew member’s family and loved ones during this difficult time. The company is providing full support and care to those involved and is working closely with the Government of Bermuda and relevant authorities to investigate the incident. The ship is expected to depart Bermuda as scheduled. Worrying news is coming out from Bermuda today involving 4 people from the Norwegian Breakaway cruise ship. According to local news in Bermuda 4 people have been injured after a lifeboat fell and was left hanging from the side of the ship. The people who may have been crew members then fell into the water. They have been taken to a local Hospital for further medical care. As this is a developing story there are not many details as yet. Cruise Hive has contacted Norwegian Cruise Line for further details. When cruise ships are docked in port the crew will often do a safety drill which involves lowering the lifeboats. During this procedure, there are usually 3 to 4 trained crew members operating the lifeboat. Norwegian Breakaway is a 144,000 gross ton ship and can carry over 4,000 passengers at double occupancy. The ship is currently on a 7-day Bermuda sailing which is scheduled to arrive back at its home port in New York on July 24.